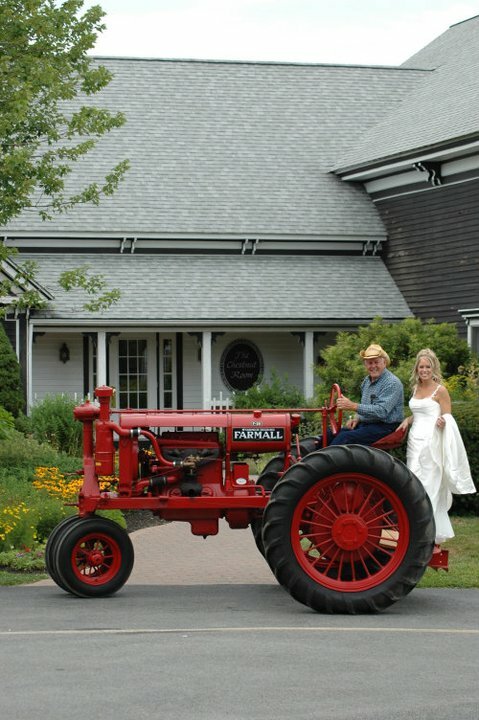 Do you dream of making a grand entrance to your wedding ceremony? 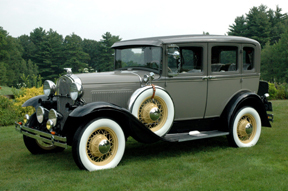 Here at Blissful Meadows Golf Club, we can deliver you to your guests in one of our five antique cars. 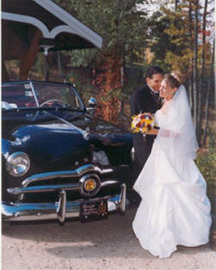 For a fee of $200, our driver will deliver the bride and her usher to the ceremony site. 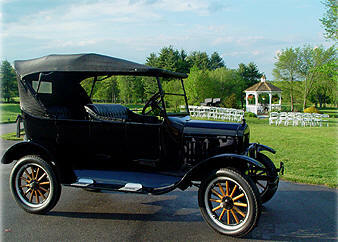 The antique vehicle will also be available for photographs before or after the ceremony. 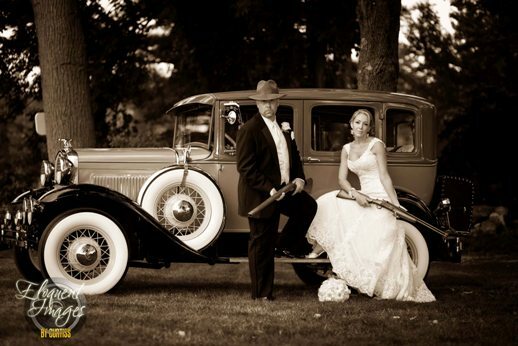 If you desire, the vehicle can be made available for photographic backdrops only, at a rental fee of $150.00. Ask your wedding coordinator for more details.